OUR FLU SHOTS ARE IN! The 2018 / 2019 flu season is to predicted to be one of the worst on record. The flu started appearing in Florida as early as the beginning of September with several confirmed cases. 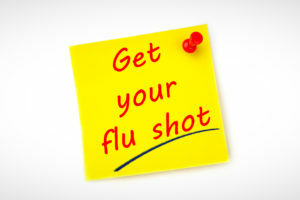 Call us today or come on in to get your flu shot!